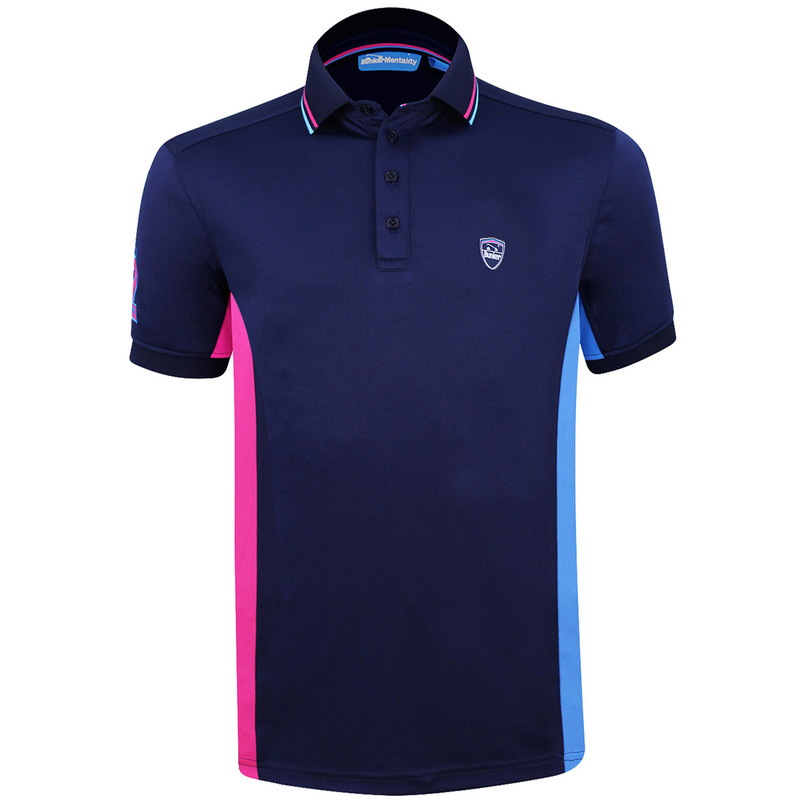 Add some performance and style to your golfing wardrobe, with this sporty styled Bunker Mentality golf shirt. 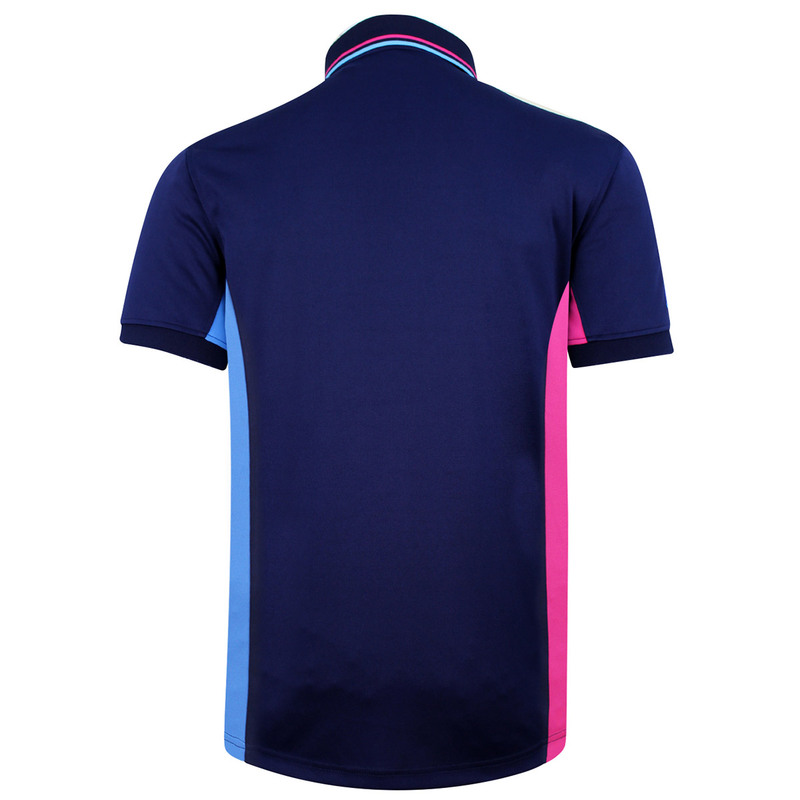 Constructed with CMAX high-performance polyester fabric, that wicks sweat away from the body to the garments surface where it can then evaporate, keeping you more comfortable and cool during your round of golf. 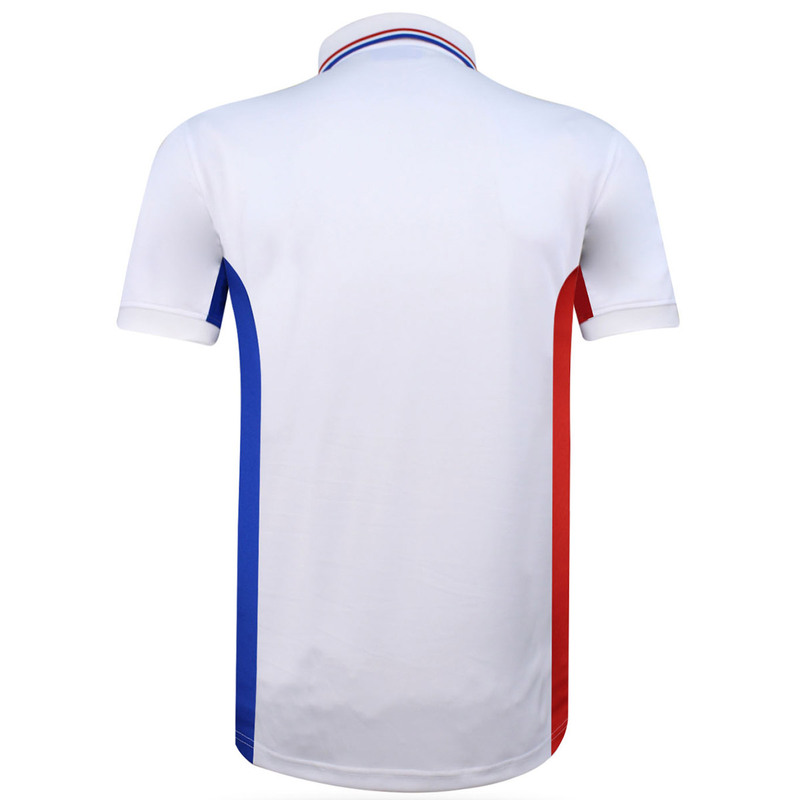 Combined with Polygiene technology, keeping odour free during the most testing on conditions. 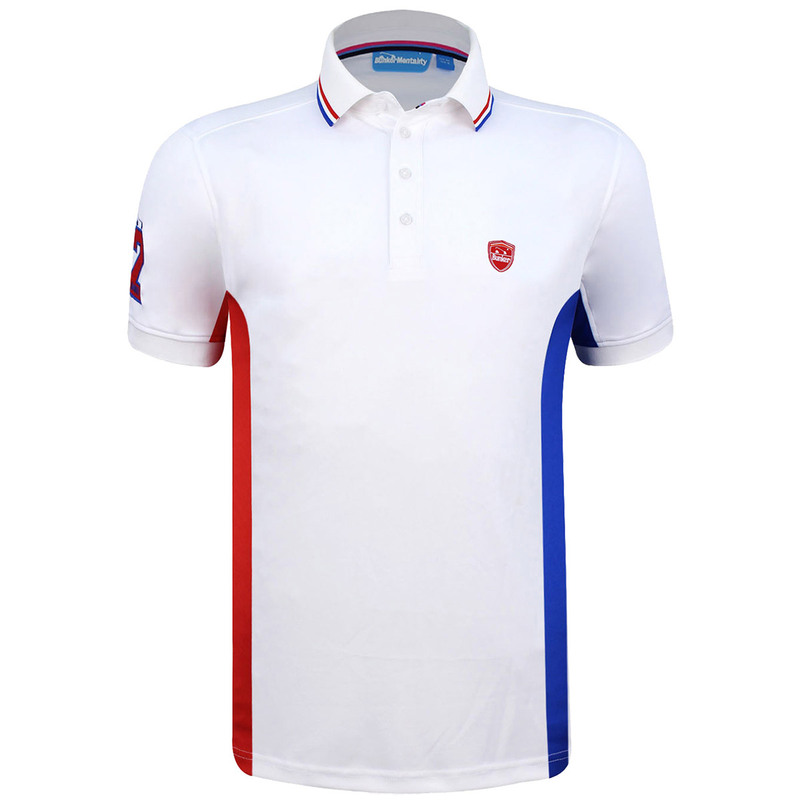 For even more performance the shirt has an element of stretch to give you better mobility, with a high sun protection rating of 50+ which is ideal for playing the outdoor sport of golf.